After enjoying The Slovak Museum of Nature Protection and Speleology, go to this restaurant that is not far away. 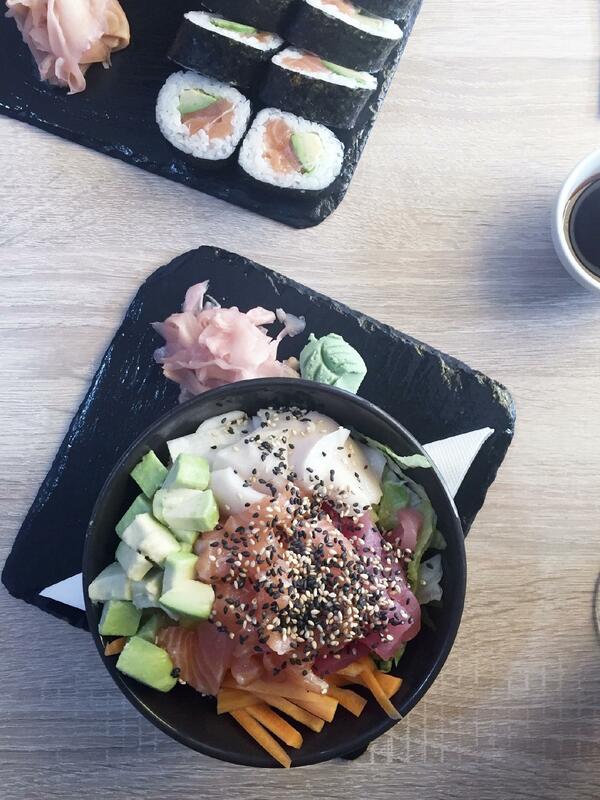 Do not delay your visit – seriously, the Japanese cuisine is waiting for you. Come here for perfectly cooked chirashi don, miso soup and salmon if you are hungry. Delicious ale is among the most popular drinks at Alto Sushi. A number of reviewers consider the staff energetic. If you want to experience fabulous service, you should visit this place. Prices are found adequate here. The charming atmosphere is what this spot is about. This restaurant gained 4.5 on TripAdvisor. Nice place, very kind service, food was fresh and taste amazing. Fully recommended. One of the best restaurant in LM. It is quite small so I would recommend to make a reservation in advance but you wont regret. Very kind stuff and they cook meals in front of you. Prices are also ok.
Nice sushi in Liptovský Mikuláš. Place is pretty small, so be warned, might be full by the time you are in the mood for sushi. They still do takeaway so you can easily enjoy it in the nearby park.Also good tea options!